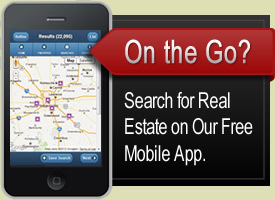 Below you find a list of homes for sale in Carmel Indiana that are on a golf course. This list includes only homes that are golf front. If you are interested in non-golf front homes as well, follow the link below to see all homes available in golf communities. Contact us to learn more about Carmel Indiana golf front homes or if you like to schedule a showing. If you would like more information about golf front homes in Carmel or you would like to buy or sell a home in a golf course subdivision in Carmel, please fill in the form below and we will contact you as soon as possible.